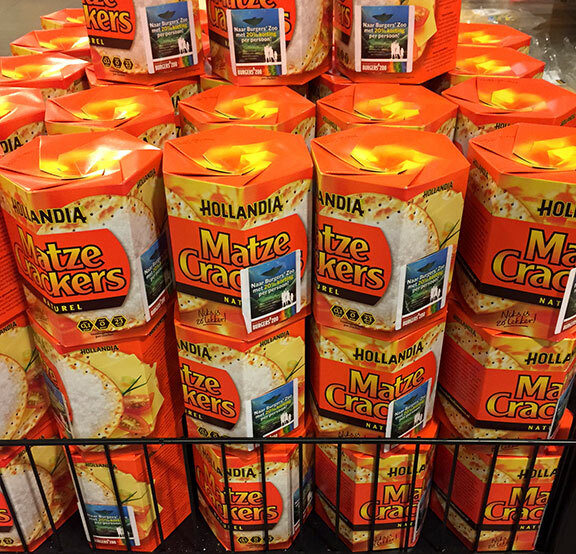 My friend Sarah Abrams just returned from a trip to Holland and sent me this photo of matze in the supermarket. The packaging differs from our square boxes here in the U.S., and the matzahs there are round and appear much smaller. 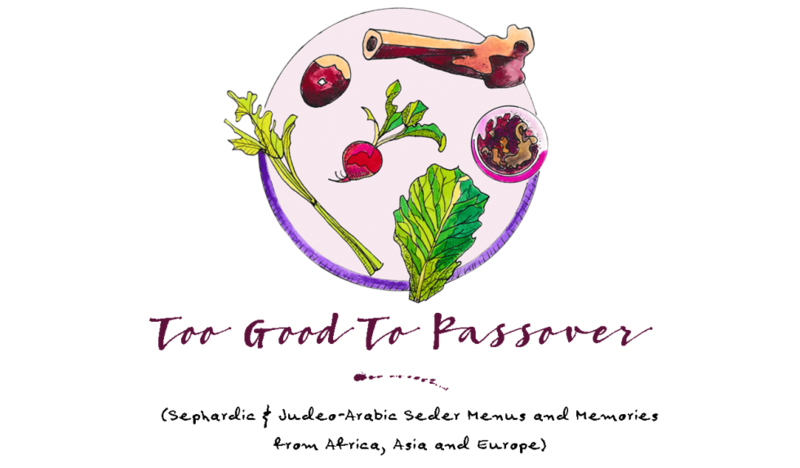 ← Ethiopian Kit’ta: Matzah that’s made to order.